Americas on the Park is one of the few buildings in the Fort Lauderdale Real Estate Market that can boast an intracoastal front swimming pool, and available moorage for boat owners with no waiting list. Read more about Americas on the Park, Fort Lauderdale, Florida. 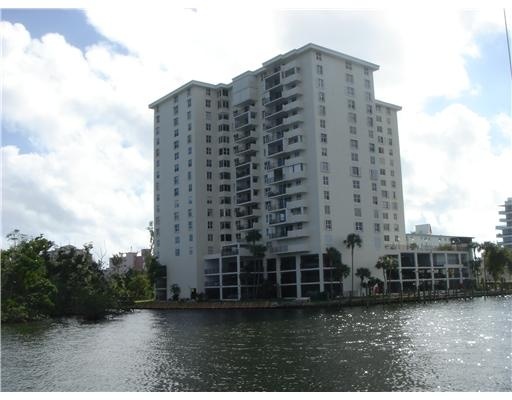 A little bit secluded yet just blocks to the beach, this Fort Lauderdale Condominium building offers some of the largest units you will find for the money. The panoramic views of Americas on the Park cannot be beat. Huge Kitchens and expansive livingrooms make this building an incredible deal in today's market. The building has recently completed numerous upgrades which makes it a great time to be a buyer at this waterfront condominium. Please note that maintance numbers on this building are often quoted quarterly in the Fort Lauderdale MLS. Eric Miller and Associates, we always have America on the Park on our list of great properties to show, so call us with all your real estate needs at Americas on the Park. Contact Eric Miller and Associates at (954) 383-8170.